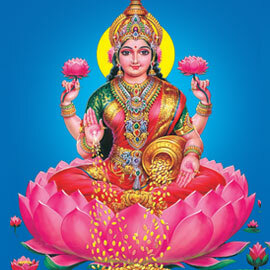 Gayatri Puja is one of the most prestigious puja carried out by the Hindus. 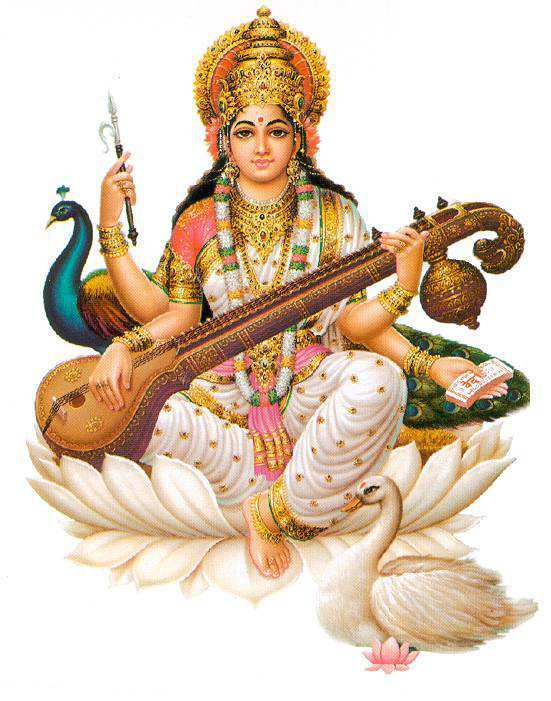 It’s dedicated to Goddess Gayatri and is performed to seek the blessings. 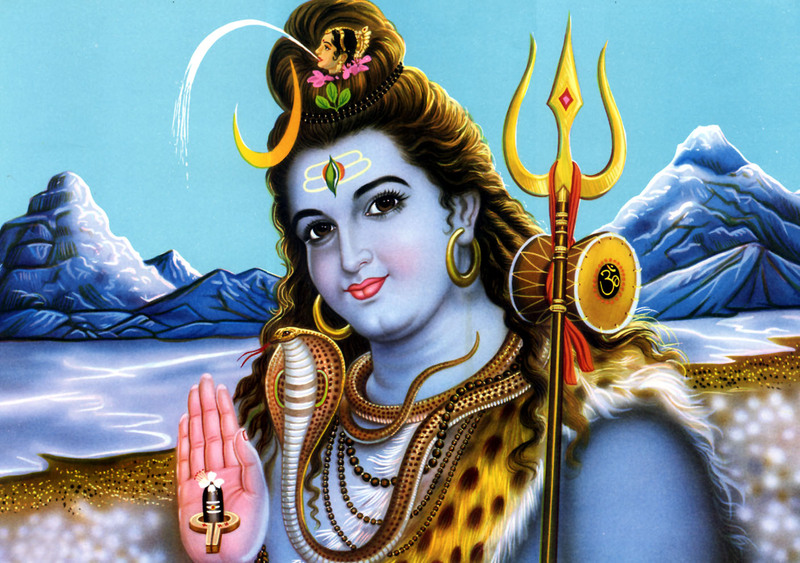 A Yagna that will keep one safe from all the problems often accompanies this puja. 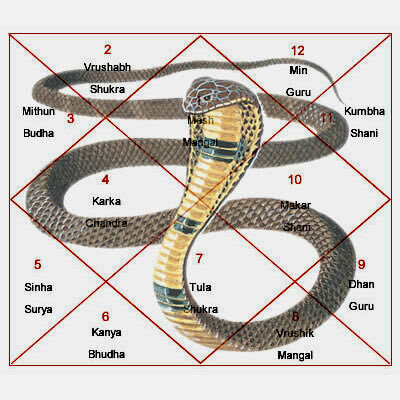 It is also believed to enlighten your mind and help you achieve all the splendor and triumphs you have ever yearned for. 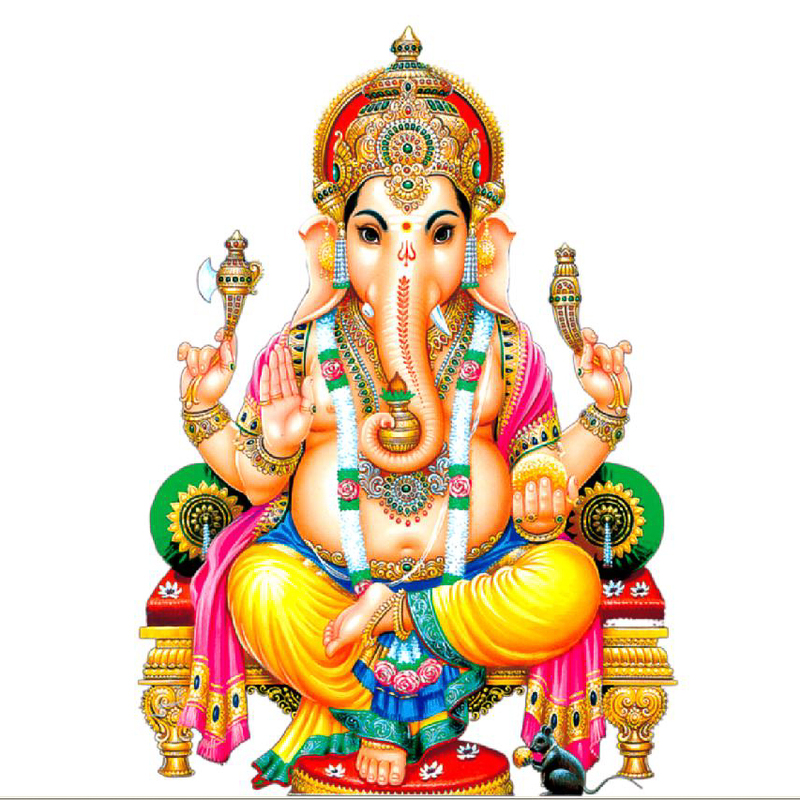 In India, every Hindu child is implored to learn this mantra since childhood because of the mighty power that vests in the mantra. 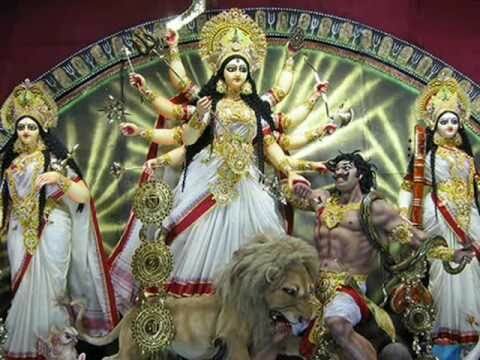 How the Puja should be performed? 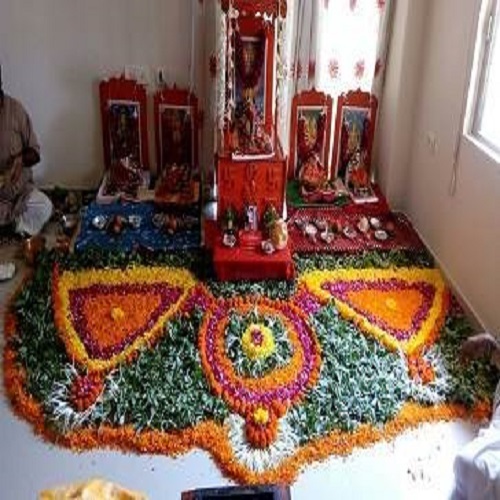 The puja is executed with the help of pundits who need to make sure that it is performed with proper samagri and rituals. 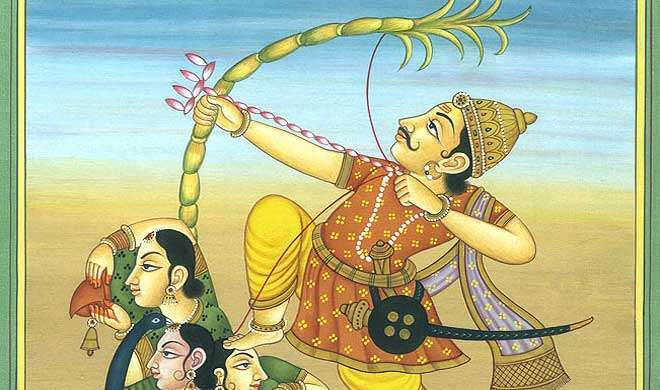 This puja usually lasts over 7 days, continuous Ahuti is an imperative part of this puja. 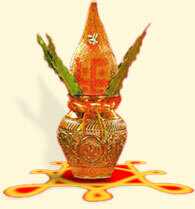 This puja can be performed at your home, office, land or any location one might choose. 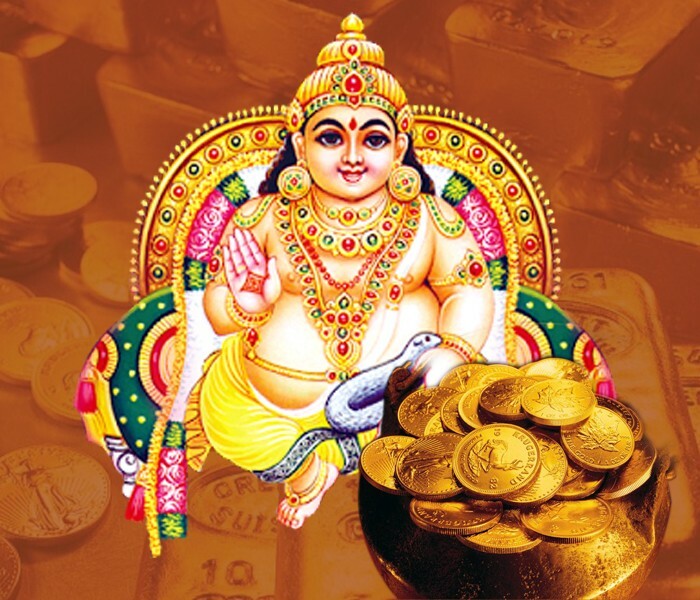 · This puja helps you to resolve all the education related problems. 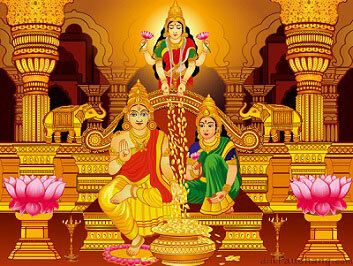 · This puja is very favorable for people who look for success in life, be it personal success or professional. 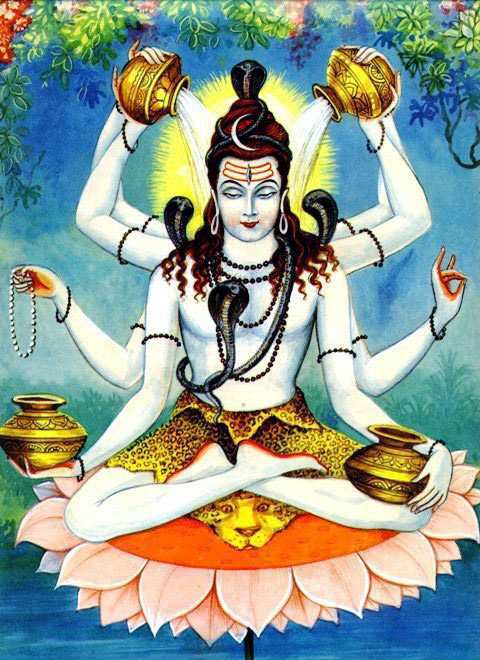 · The puja can also play a vital role in ensuring that the wicked people around you are unable to harm your well being. 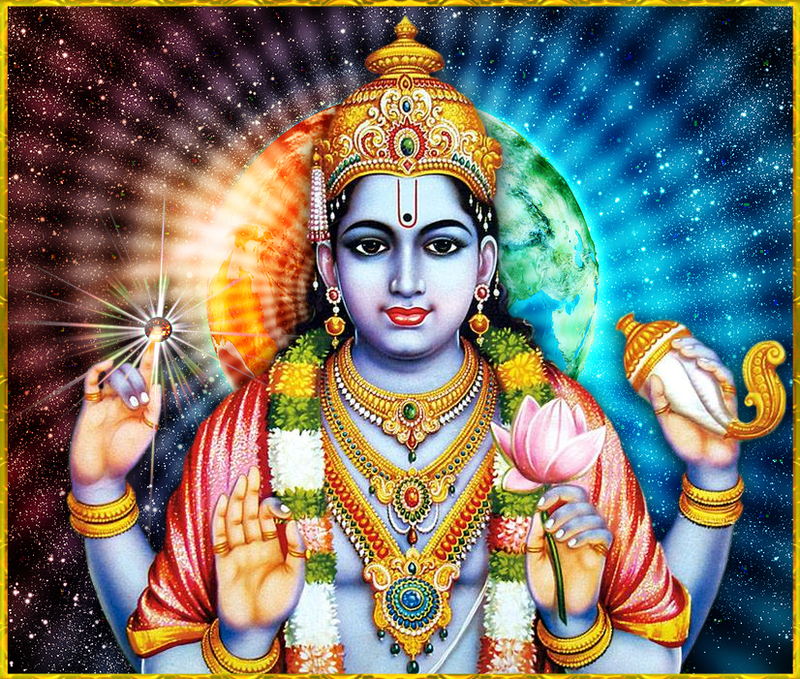 · This puja is helpful for people who want peace in their lives as it purges bad influences. 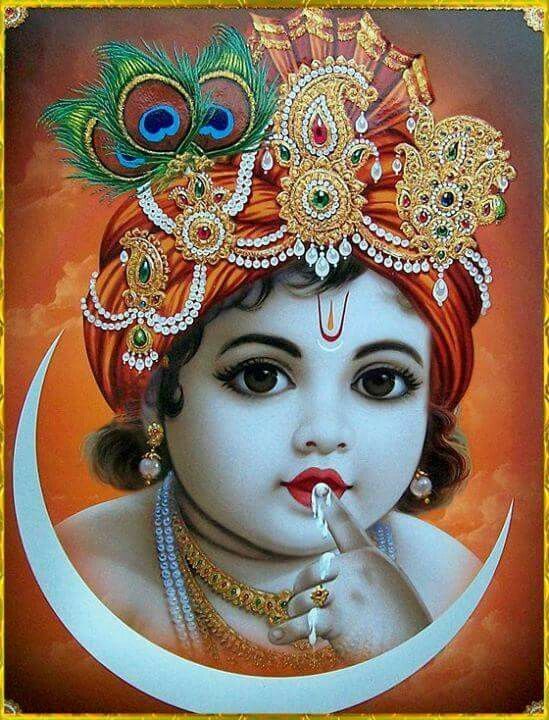 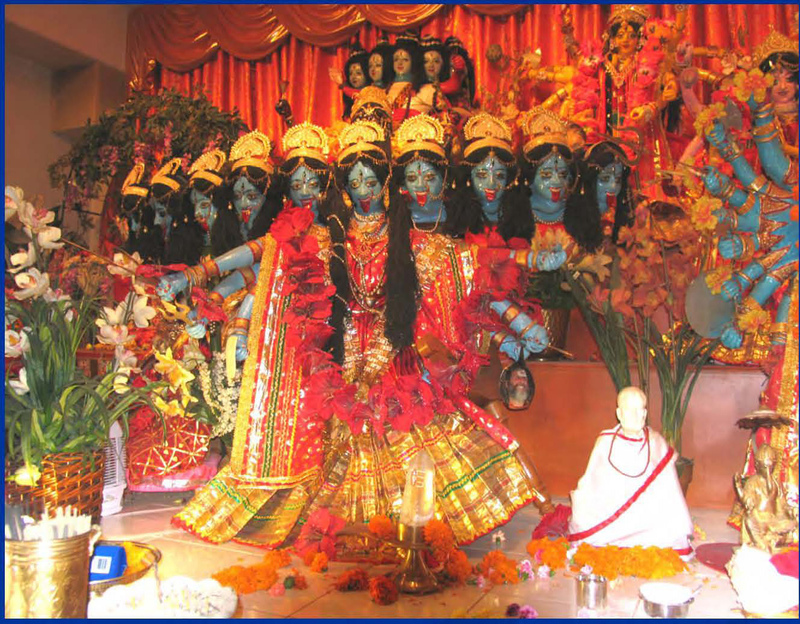 · This puja is also for people who thrive for glory and fame in their lives.